Jon brings to The Academy 15 years experience in arts administration. 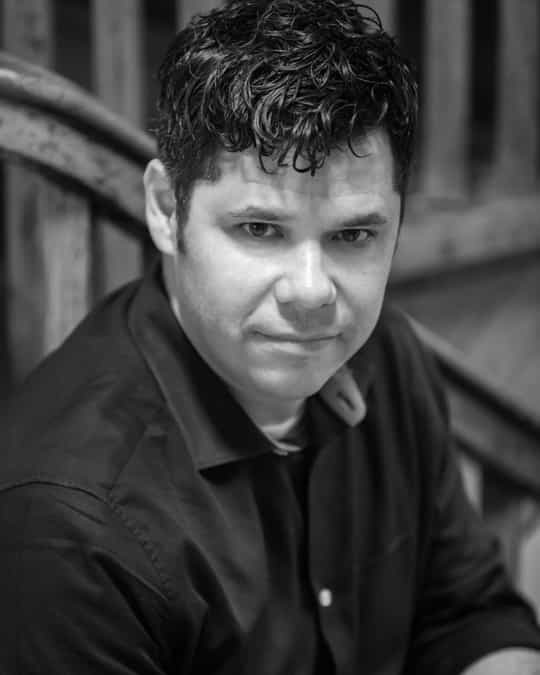 Prior to The Academy, Jon was the Managing Director of Next Theatre, and has served with Chicago Children’s Theatre, Circle Theatre and Chicago Public Art Group. Jon’s areas of experience include financial and strategic planning, events planning, fundraising, box office and administrative operations. Jon has worked on and backstage with Chicago Dramatists, Stage Left Theatre, The Bailiwick Repertory, Theatre Entropy, Collaboraction and others. Jon has a BA in Theatre from The Ohio State University and trained at the British American Drama Academy in Oxford, England. Get in touch with Jon.